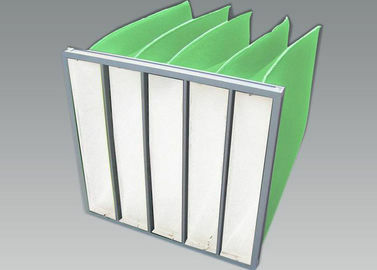 The bag filter has large effective filtering area, large dust holding capacity, small resistance and large ventilation. The frame and the support frame can be reused. When the filter is replaced, only the filter bag needs to be replaced, which is convenient and quick, and greatly reduces the running cost. It is widely used in the filtration systems of electronics, pharmaceutical, medical, food and other industries. It is the best medium efficiency filter at present. It can be used for the intermediate filtration of the air conditioning system to protect the lower-stage filter and the system itself in the system. In places where the air purification and cleanliness requirements are not strict, the air treated by the medium-efficiency filter can be directly sent to the user. 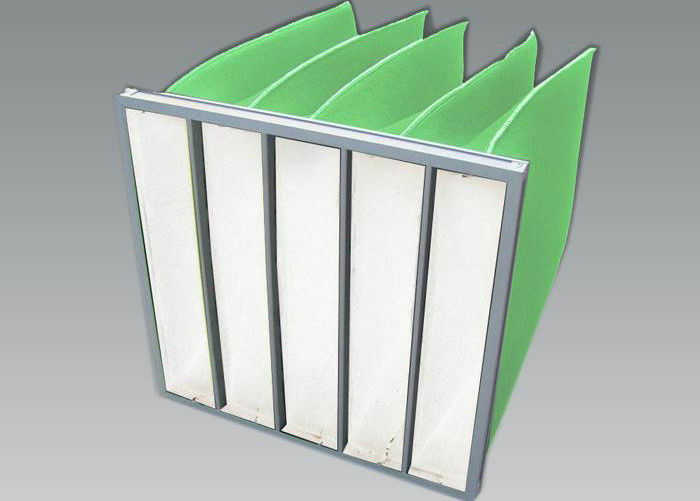 The aluminum frame bag filter adopts high-quality synthetic fiber or imported glass fiber as the filter material, aluminum alloy profile frame and internal sprayed cold wire drawing support frame. Under the rated air volume conditions, the filter needs to be replaced within 3-4 months; or when the resistance of the filter reaches 400Pa or more, the filter must be replaced; if the filter uses a cleanable filter material, replace it. 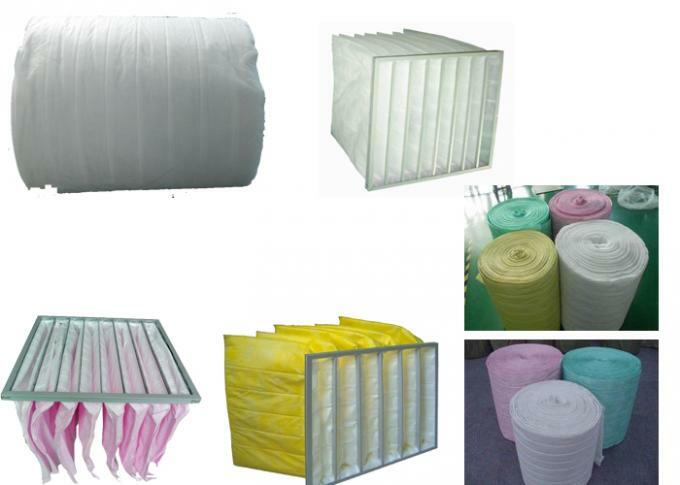 The filter material can be rinsed with water or a solution containing a neutral detergent, dried and then replaced; at most it can be washed twice, that is, a new filter must be replaced; if the dust concentration in the environment is large, this is The life cycle will also decrease. 5. Do not use heavy objects to hit the surface of the filter. Do not use force to pull the filter surface of the filter. 6. When installing, the length of the filter bag should be perpendicular to the ground to ensure the filtering effect and increase the service life of the air supply.